Do you work with clients who seem to have difficult personalities or who have a personality disorder (PD) diagnosis? Would you like to know more about how to help your clients? 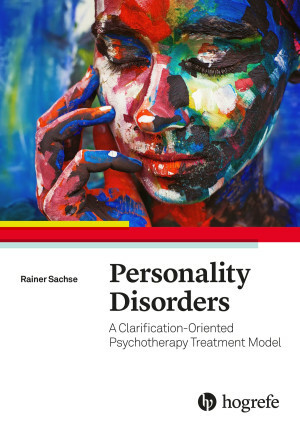 Then this evidence-based, practical guide “Personality Disorders” will help you in your daily work. 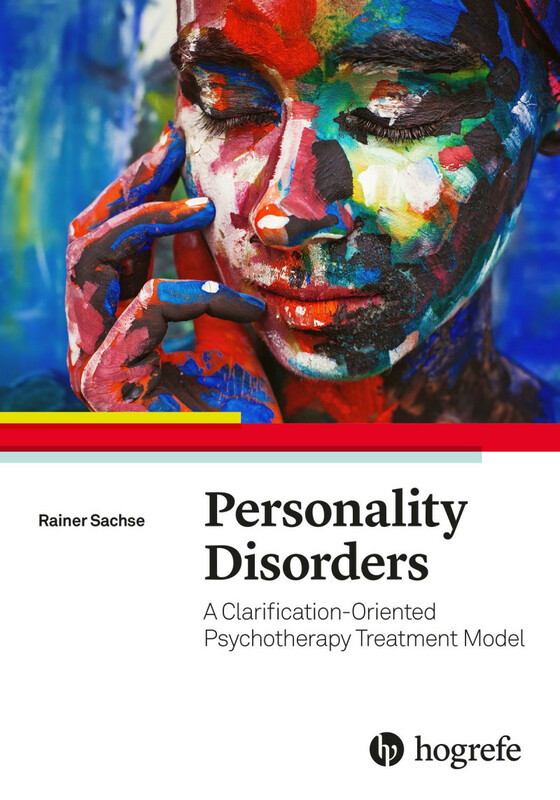 This practice-oriented guide presents a model of personality disorders (PDs) based on the latest research showing that “pure” PDs are due to relationship disturbances. The reader gains concise and clear information about the dual-action regulation model and the framework for clarification-oriented psychotherapy, which relates the relationship dysfunction to central relationship motives and games. Practical information is given on how to behave with clients and clear therapeutic strategies based on a five-phase model are outlined to help therapists manage interactional problems in therapy and to assist clients in achieving effective change. The eight pure personality disorders (narcissistic, histrionic, dependent, avoidant, schizoid, passive-aggressive, obsessive-compulsive, and paranoid) are each explored in detail so the reader learns about the specific features of each disorder and the associated interactional motives, dysfunctional schemas, and relationship games and tests, as well as which therapeutic approaches are appropriate for a particular PD. As the development of a trusting therapeutic relationship is difficult with this client group, detailed strategies and tips are given throughout. This book is essential reading for clinical psychologists, psychiatrists, psychotherapists, counselors, coaches, and students.